About Us 关于我们 The Greenville Chinese School is a community based non-profit, non-political, and non-religious organization located in Greenville, North Carolina. Teachers / Staff 老师 Meet our teachers and staff! Students 学生 Meet our students! WELCOME TO GREENVILLE CHINESE SCHOOL! 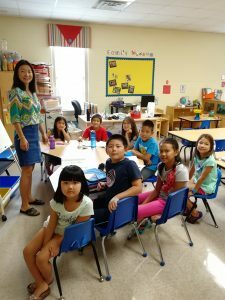 The Greenville Chinese School is a community based non-profit, non-political, and non-religious organization located in Greenville, North Carolina. We provide a facility to teach Chinese language, promoting Chinese culture, and sponsor charitable events.